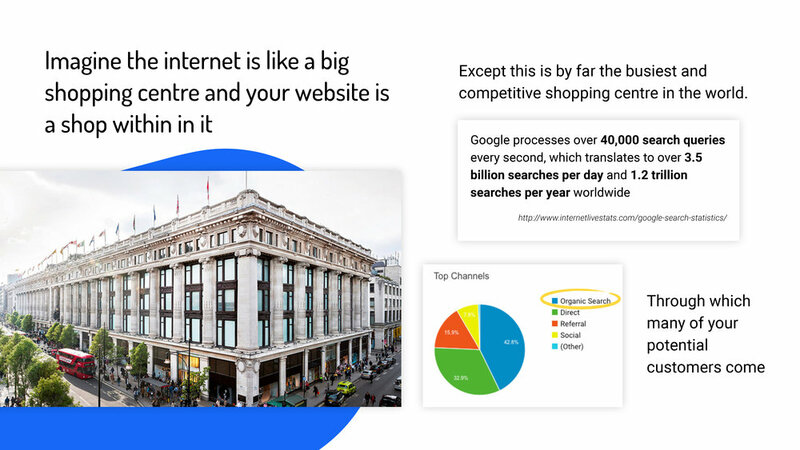 Brand strategy agency, Brandpie, asked us to run an open SEO session for their New York and London teams. To help them gain a better understanding of what SEO is, the core factors that influence it, why it’s a critical area to focus on, and how everyone in the company can work to improve it. The 90 minute session was hosted via Zoom and shown across the London and New York offices with senior stakeholders and creative staff attending the session. The recommendations and approaches suggested in the session were tailored specifically for Brandpie’s business needs and aimed to help them grown their presence online and improve their SERP position through a number of simple changes to their content writing, technical solutions and online behaviours.